Parasitic space organisms are devouring humans. The threat is real. We must stop them. Dispatch to peace-keeping Agent, mission launch is GO! to spritz invaders of all shapes and sizes to oblivion. 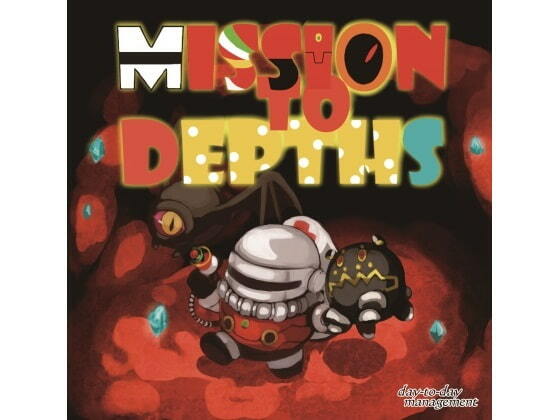 Mission to Depths is a side-scrolling action platformer. I have not yet completed the game, but based on what I have read it appears to have three worlds, each with a major end boss at the finish of the world. That may not sound like a lot at first, but I can say the first world is huge, with a massive end boss. Based on my play time so far, I believe this is a good value for the price. The game moves very smoothly and the animation and artwork are great. This almost feels like a lost SNES game at a higher resolution. My only issue is that there does not appear to be a way to fun the game in full-screen mode. If they could add a patch to offer a full screen option, that would be great!